Sasmsung’s wearable division has seen some interesting developments over the years. 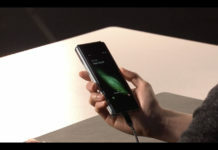 Despite constantly experimenting with design changes and the choice of firmware to go with it, the company has in recent times found success with its Tizen powered wearable lineup. 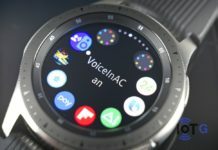 The primary purpose of smartwatches- to reduce your smartphone usage is one thing that has been perfectly executed with Samsung’s smartwatches and to some extent even on its fitness trackers like the Gear Fit 2 and the Gear Fit 2 Pro. Less smartphone usage in-turn leads to more productivity which is essential for businesses where employee productivity plays a huge role. 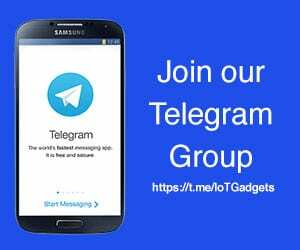 The business division of Samsung is hence holding a special webinar on how its wearables can help improve employee productivity. 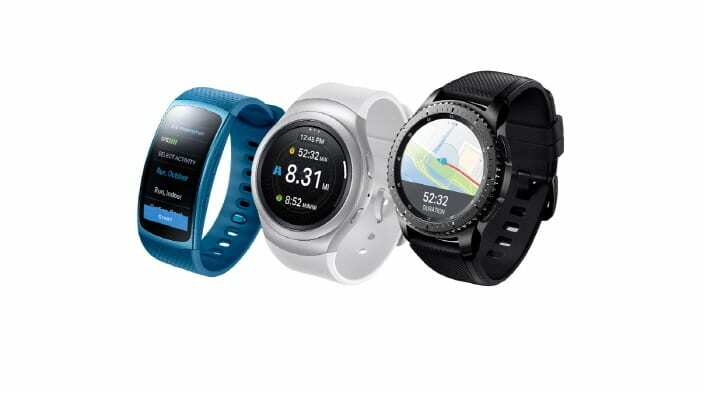 The Gear S2, Gear S3 and now the Gear Sport are no short of enterprise and productivity apps which are available on the Galaxy App store that can help you with all your important meetings by giving timely reminders, emails, calls, messages ,etc all on your wrist so you can focus more on your work than on your smartphone. Security is another major concern for corporates and businesses, hence they usually don’t tend to adapt to new technologies overnight. 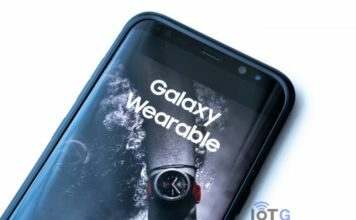 The webinar will cover that topic extensively as it will be explaining how Samsung Knox will secure its wearable devices and manage all deployments. 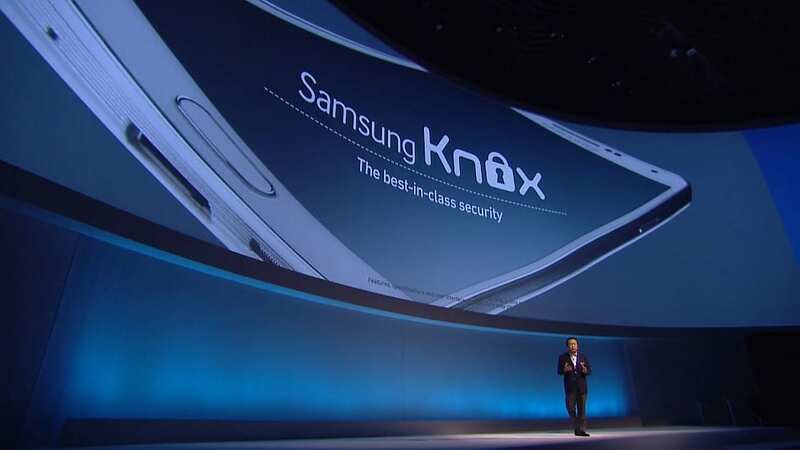 Samsung Knox is the company’s security solution that has also been approved by the US military as a reliable system. So, if this webinar interests you, then head over here to register for it. The webinar will begin on Friday, November 17, 2017 1pm ET.